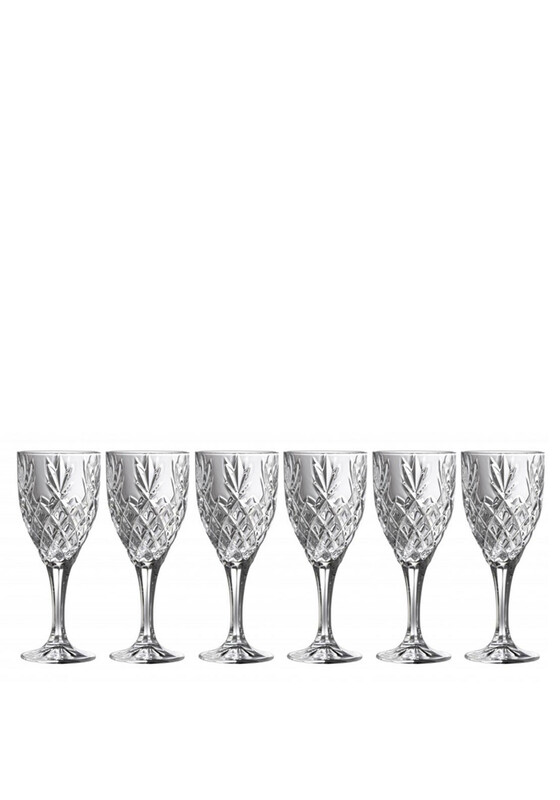 Galway Crystal presents there new Renmore collection, inspired by the beautiful location on the suburb of Galway City. 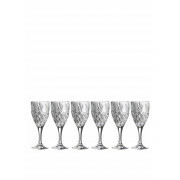 Designed with fine attention to detail these great value set of six wine goblet glasses will see you through many a celebration or would make a great gift choice for that special occasion. Please Note: Unfortunately, we cannot ship fragile goods to customers living outside of Ireland and NI.